Portugal may have decriminalized all drugs, but if you go to buy herb, you have to know where to go. Knowing the local terminology will help you immensely. 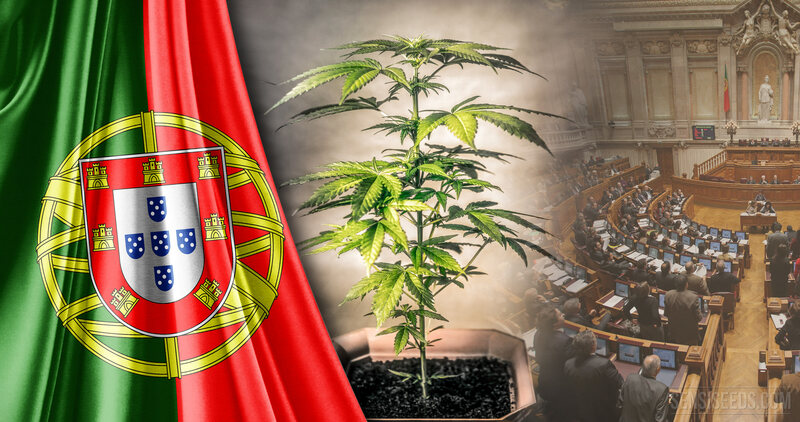 If there is one country on the planet right now where you are guaranteed to have no problems enjoying some herb, it is Portugal. Why? Because after waging war against drugs for years, they took a novel approach in 2001 of decriminalizing all drugs. Why? Because drug use is a health concern, not a crime. 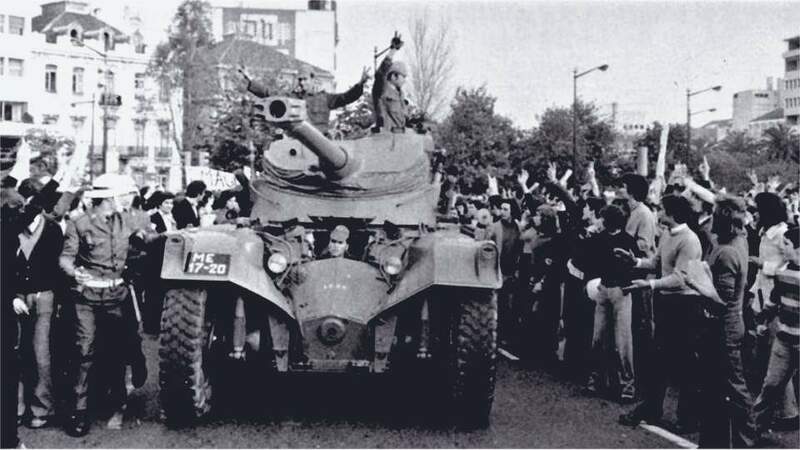 Portugal was isolated from the world for nearly half a century under an authoritarian dictatorship until the 1974 Carnation Revolution. With one swift coup, they went from oppression to liberation. Refugees and soldiers came home from abroad, carrying with them the drug experimentation culture that had spread through the rest of the world at that time. Drug use became synonymous with celebrating freedom. After a while, the country, which had little preparation for such an epidemic, soon took to harsh penalties and a conservative backlash against drug use. But despite heavy-handed tactics that would make the DEA proud, by 1999, 1% of the population was addicted to heroin and drug-related AIDS deaths were higher than anywhere else in Europe. With the sudden decriminalization of all drugs, conservatives would have you believe the-the streets ran wild, but after an initial increase in use, things quickly subsided. 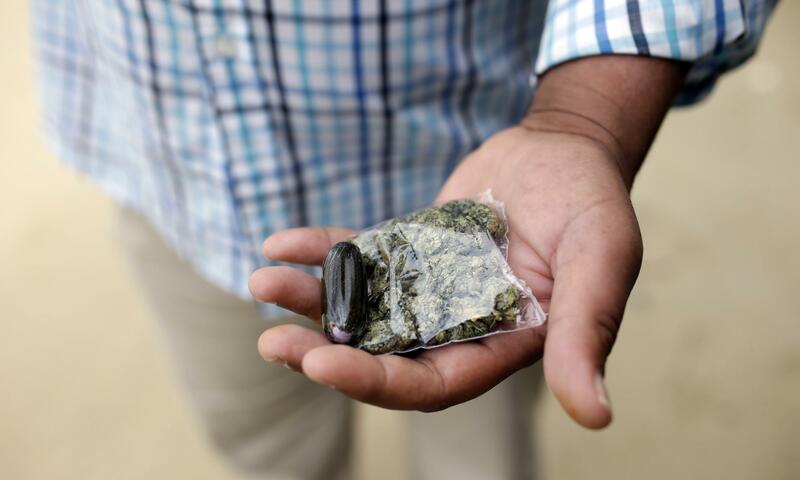 Now, health vans go around and offer safe alternatives for hard drugs. Drug-induced deaths are down dramatically, as are the rates of continuation of drug use. If you are caught with less than a 10-day supply of anything from cannabis to heroin, you have to go to a meeting with a three-person Commission for the Dissuasion of Drug Addiction. The board usually consists of a lawyer, doctor, and social worker. The end result is usually no penalty, but sometimes there is recommended treatment or a minor fine. That’s it. The 10 day supply limit for cannabis is 25 grams or 5 grams of hash. You can carry that on you and not be arrested. Plain and simple. Growing it is still illegal, and all other drug laws remain in place, so dealing is still illegal too, with a penalty of up to 12 years in prison. The other penalties for locals can include loss of the right to bear arms, loss of benefits or job, and other civil issues, so just because it is tolerated does not make it accepted. Hash is far more common than green herb, and with any gray market, you have to watch out for rip-offs and poor quality, but herb prices are somewhere around $20/ for an eighth or 3.5 grams of weed. This price varies highly by quality, connection, and location. Cannabis is actually considered harder to get hold of here than in other European countries, and supply varies. If you go to buy herb, knowing the local terminology will help you immensely. Other names for cannabis include burlite, canhão, and bula. If you want quality and a good price, forget street dealers. The best bet is to go to an herbal supplement store and make discreet inquiries. Like any other place on the globe, it is all about the connection. 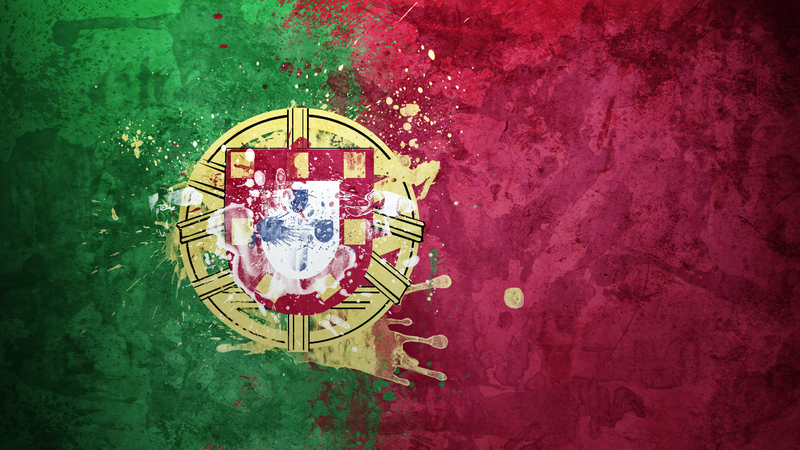 Have you traveled to Portugal recently? What did you pay for cannabis and hash? Where did you get it? Share your experiences with us on social media or in the comments below.